We just added this week’s set of bonus exercises! Bonus exercises are weekly exercises sets, available to subscribers to our weekly newsletter. Please sign up (for free! 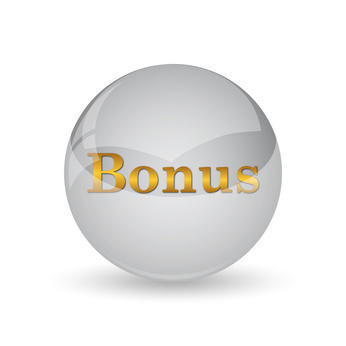 ), and receive further details by email how to get access to the bonus exercises (and solutions, of course). This weeks bonus exercise set has a focus on dummifying your data. Data Mining with R: Go from Beginner to Advanced Learn to use R software for data analysis, visualization, and to perform dozens of popular data mining techniques.